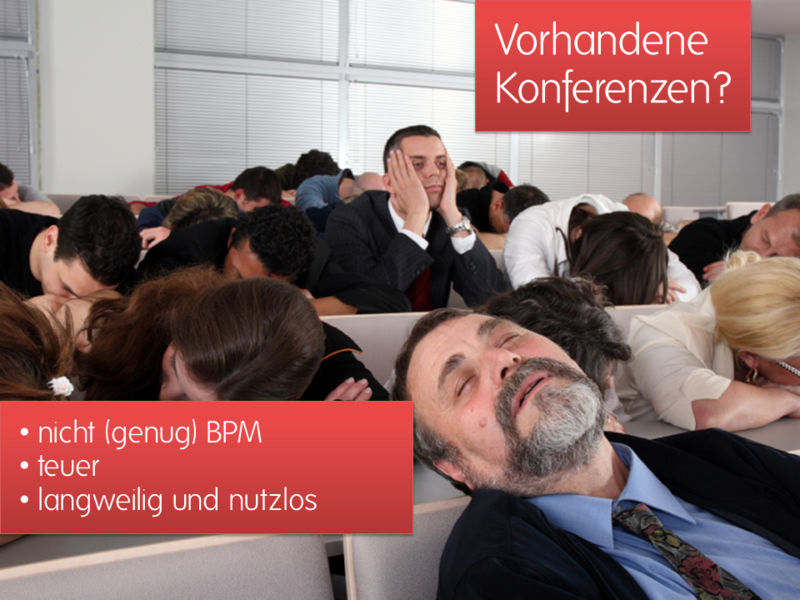 This year in September, camunda will present the BPMCon 2011, a somehow different BPM conference. Unfortunately, all the talks there will be in German. But if you don’t mind that, please check the German version of the conference’s website for all the details.